Galiano Island is between Vancouver and Vancouver Island, a sleepy little island just a short ferry ride away from Vancouver. Great place to visit for the weekend. 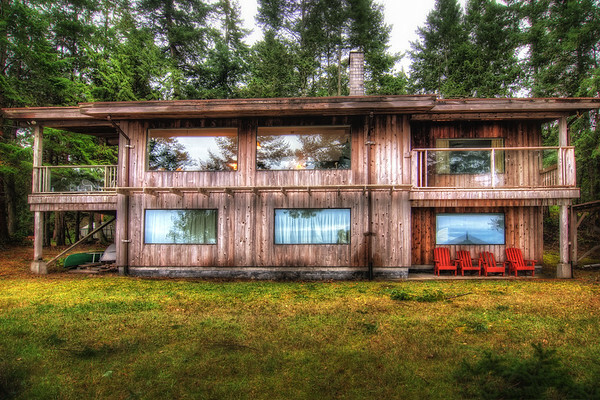 This is my friend's cottage that we stayed at while I was there.